JUST REDUCED!! This amazing 1/1 condo features a beautiful kitchen, tile floors and a balcony. 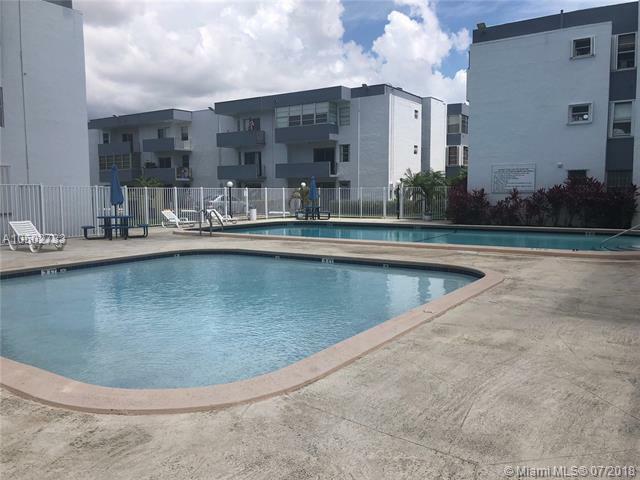 Property is in a great area; located near Key Biscayne, Brickell, and CoCo Walk. A must see!